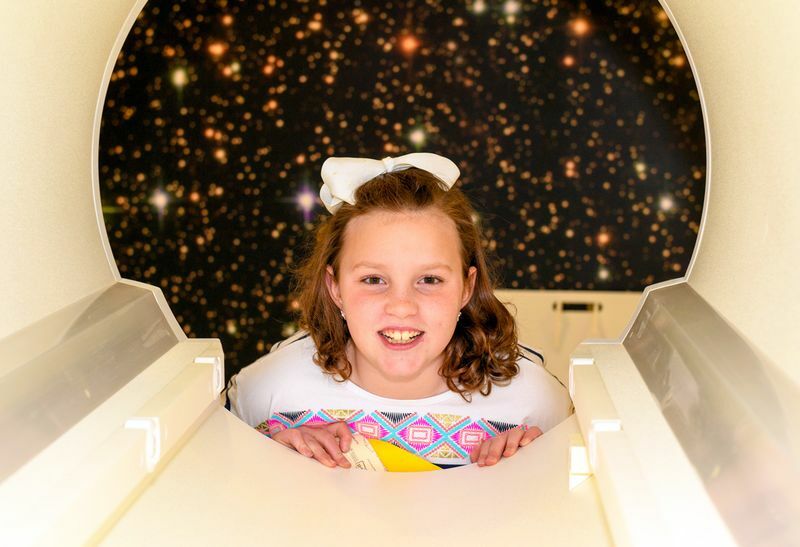 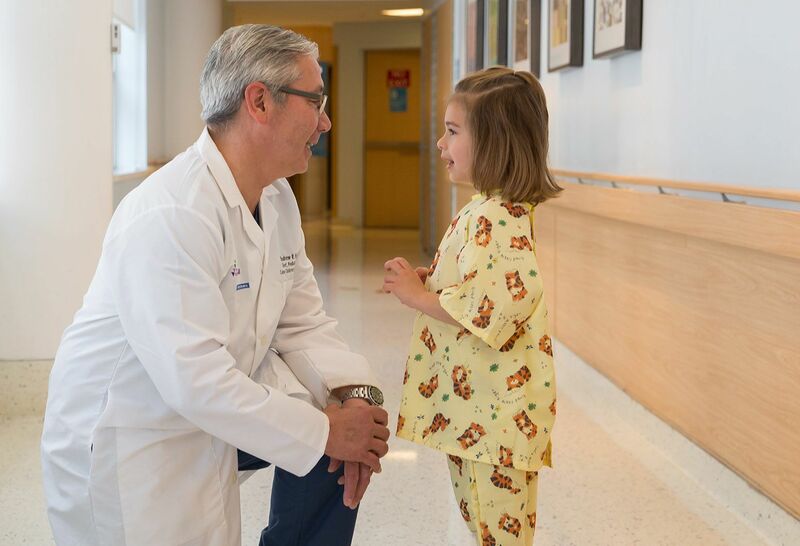 Cohen Children’s is taking pediatric medicine and patient care to new heights. 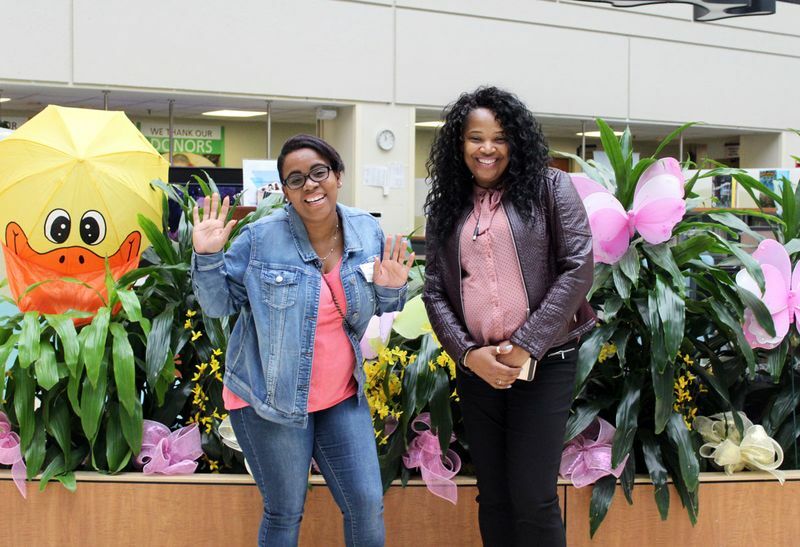 Your support helps improve young lives by bringing our breakthroughs to life, here and now. 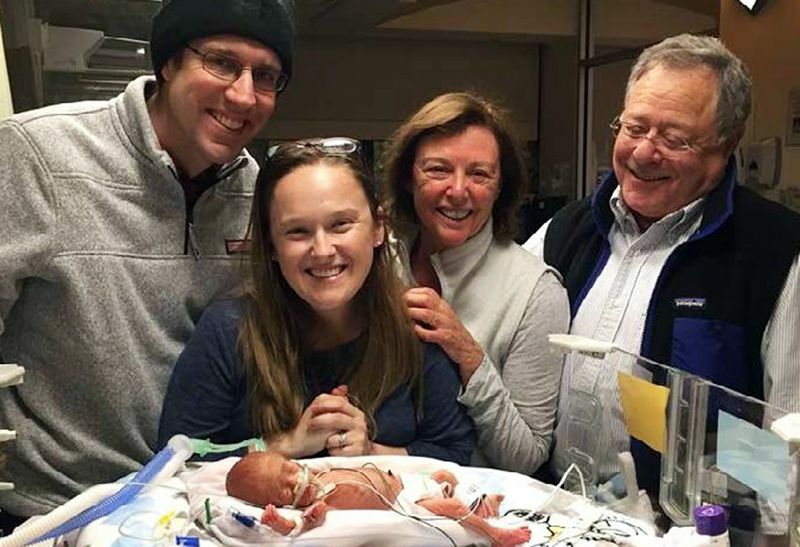 Matthew Corti benefits from a cystic fibrosis center in Lake Success, New York, that brings all the care he needs to one location, providing him a familiar comfort and reducing his family’s stress. 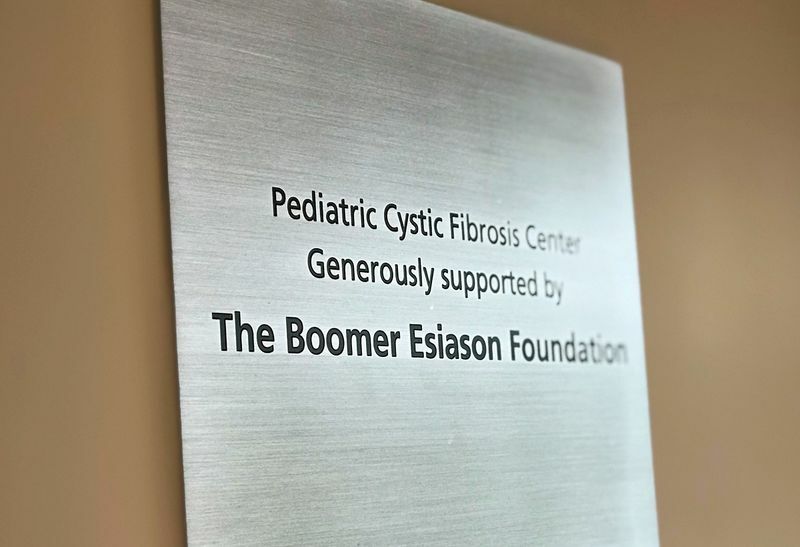 The foundation of Boomer Esiason, whose son had cystic fibrosis, made the center possible.